We know buying a pre-owned vehicle isn't always easy. Lucky for you, To meet Volkswagen standards, we set the bar a little higher. Every certified pre-owned VW is subject to a 112-point dealer inspection, and no, one of those steps isn't just kicking the tires. A certified Volkswagen technician goes through each car with a fine-tooth comb. And if they find anything wrong, they'll repair or replace it. 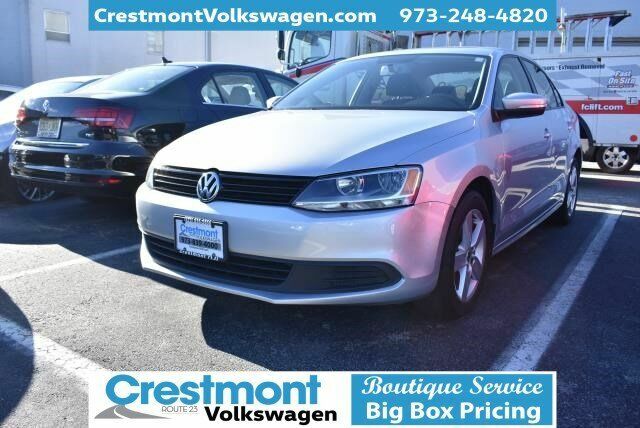 Once a vehicle passes our test, we then include some additional bonuses that help give you more peace of mind when buying a Certified Pre-Owned VW.Price(s) include(s) all costs to be paid by a consumer, except for licensing costs, registration fees, taxes and dealer documentation fee of $396.50.